A US truck driver won a massive $298 million lottery jackpot on the US Powerball, and immediately quits his job! 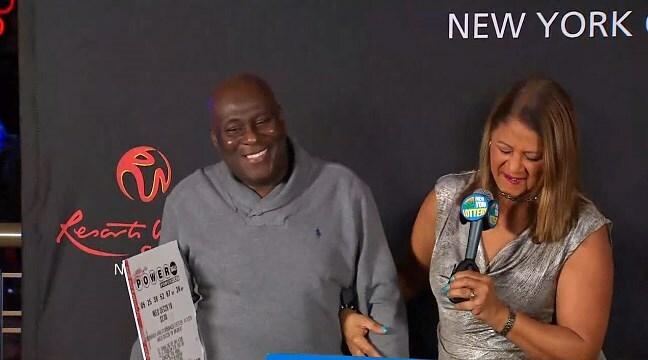 A man in Brooklyn, USA, reacted to the news he had won $298 (£225) million on the lottery in the same way that any of us would – screaming ‘I’m rich!’ before immediately quitting his job. Truck driver Dave Johnson had been off sick for a few days and needed to refuel his truck before going back to work. While at the station, he spent $5 (£3.79) on a Powerball ticket, but the 56-year-old was so ill that he didn’t watch the draw that evening or go to work the next day, according to NBC. The Jamaica native was completely oblivious to the fact his life had been flipped on its head until a co-worker informed him that the winning ticket was bought at the gas station where he regularly refueled. A few days after the draw, he went to the station to check his ticket. Sure enough, his numbers were an exact match: 5, 25, 38, 52 and 67, with Powerball 24. Better still, he was the sole winner. With that, he packed in his job ‘right away, no delay’. Speaking to NBC, he said: “I jumped up and down in the store. Mr. Johnson cashed in the ticket on 2 January, which certainly started 2019 off on a good note. We shouldn’t be too jealous of Mr. Johnson, though, as he won’t actually end up with the full sum. The winner had the choice between the total amount on an annuity basis or $180.2 million (£136m) cash. Mr. Johnson went for the latter, which means that after-tax he is only $114m (£86m) richer. But while Mr. Johnson immediately quit his job, he has no plans to relocate. Instead, he’s going to invest the lottery winnings wisely and trade in the old truck for a red Porsche. He’ll need to be careful ‘zooming’ around in that, though – it’ll go a lot quicker than the truck he’s used to. Would you quit your job if you won a lottery jackpot?! You won’t find out if you don’t play! 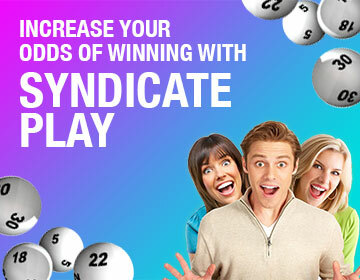 Find many games at OneLotto for your chance of leaving your old life behind and starting a new.